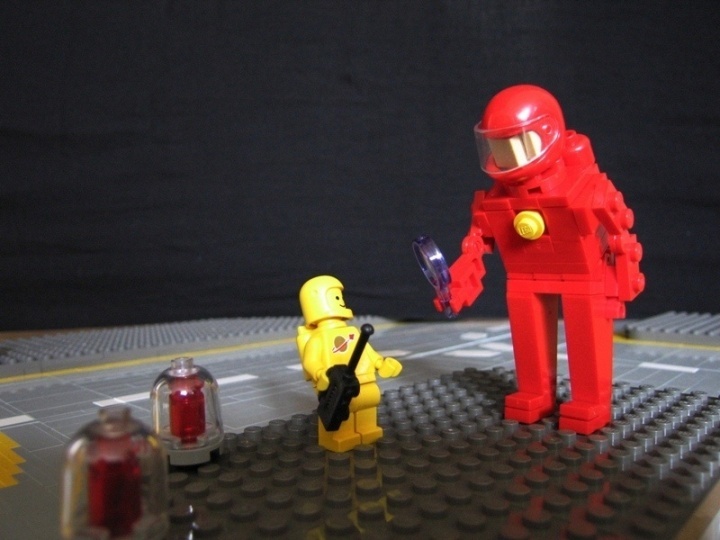 LEGO Classic Space … one of the coolest playthemes ever. In March 2009 Classic Space celebrated it's 30st birthday. I've rebuilt some of these classic LEGO sets in a larger XL scale.